Internet and phone giant AT&T has designed a set of blockchain solutions compatible with both IBM and Microsoft technology to help customers reduce risks and costs and solve other complex business problems. The company has been piloting the program since February 2018. By working with IBM, AT&T says its solutions can record data on the IBM Blockchain Platform, which hosts numerous live networks and supports several provenance, logistics and supply chains. AT&T is also integrating its asset management operations center with the IBM Maximo Network on Blockchain and Maximo Asset Health Insights to offer safer service provider networks to infrastructure asset management firms. In addition, AT&T is integrating with Microsoft Azure’s blockchain technology, which supports many enterprise ledger protocols including Fabric, Corda, Quorum and Ethereum, and offers varying computer network structures for both single member, multi-member and dev/test consortiums. AT&T believes its partnership with Microsoft will bring an extra layer of transparency to its growing list of supply chains. According to Mark Wright, VP of media services and sponsorships at AT&T, further transparency is one of the company’s biggest goals. 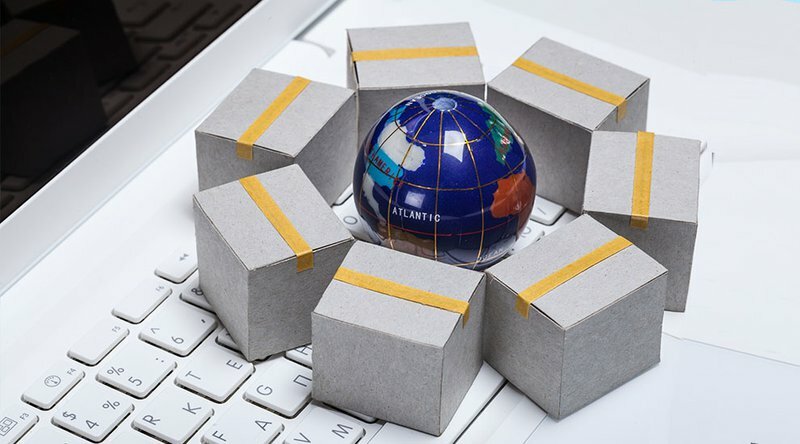 Customers that work in manufacturing, retail and healthcare will be able to utilize this new technology to both digitize and automate business processes. AT&T says they’ll have better resources to track information and manage goods from their creation until their delivery, while keeping directories up to date and secure. This can reduce potential waste, excess stock and the breach of private information. This isn’t AT&T’s first venture into blockchain territory. The company filed for a blockchain patent back in November 2016 for a home content delivery product that would provide content while verifying subscriptions through a distributed node network model. The server would act like a cable box while bringing further stability and security to existing systems. In a landmark case for the cryptocurrency industry, a federal judge has ruled that a cryptocurrency caught in the midst of a lawsuit is a commodity, court documents reveal. 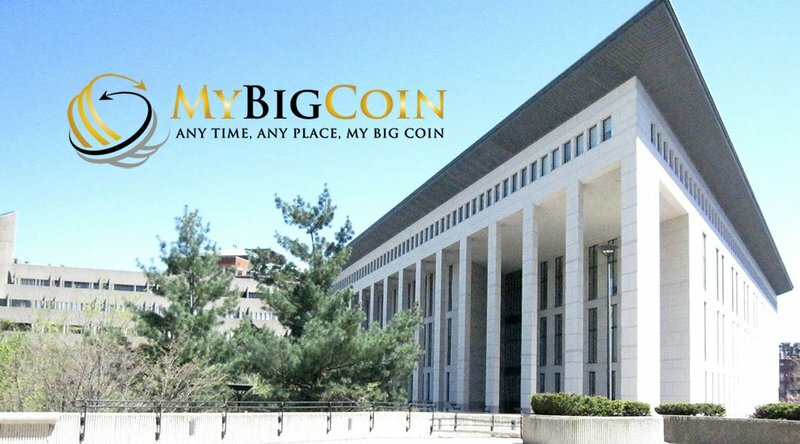 U.S. District Judge for Massachusetts Rya Zobel has decided that the suit’s prosecuting party — the Commodity Futures Trading Commission (CFTC) — can proceed with its case against My Big Coin Pay Inc. as its cryptocurrency My Big Coin (MBC) does not fall into the category of a security. My Big Coin was founded in December of 2013. Allegedly based in Wyoming, the company offers its own digital wallet to store cryptocurrencies and a digital exchange to trade them. My Big Coin began selling its own currency — MBC — through an initial coin offering (ICO) and made approximately $6 million from 28 separate investors by promising 1 percent interest per year to investors that kept their wallets open. The CFTC claims that the ICO has all the same behavior and qualities of a Ponzi scheme. They allege that the company is based in Las Vegas, not Wyoming, and that owners Randall Crater of New York and Mark Gillespie of Michigan used customer funds to purchase expensive items for themselves. In addition, the CFTC believes the money was raised through several false claims, including that MBC was backed by gold and traded across several different exchanges, and that My Big Coin had recently struck a partnership with MasterCard. Charges were filed back in January of 2018. The company’s accounts were frozen, and executives were blocked from accessing them. They were also prohibited from disposing of any financial records. Defending lawyer for My Big Coin Katherine Cooper expressed her disappointment in the decision and continues to argue that the CFTC holds no precedence. In the court documents, she argues that “contracts for future delivery” are indisputably not “dealt in” My Big Coin. Thus, the currency cannot be classified as a commodity under the ECA. “My Big Coin does not have future contracts or derivatives trading to it,” she asserts. “It is not a commodity. Now that we are moving past the motion-to-dismiss phase of the case, we look forward to challenging the CFTC’s ability to prove many of the factual allegations in the complaint. Among those factual allegations are those which speak to the relatedness of bitcoin and My Big Coin, and, therefore, the CFTC’s jurisdiction,” she said. Defining crypto tokens has not always been an easy feat for U.S. lawmakers. Recently, federal judge Raymond Dearie in New York invoked decades-old securities laws to decide that two separate ICOs, one for REcoin and one for Diamond, classified as securities. Both projects were run by Maksim Zaslavskiy who claimed that REcoin was backed by real estate and that Diamond was backed by real diamonds. Neither entity backed the coins, and Zaslavskiy has been charged with two counts of securities fraud. Dearie asserts customers expected returns on their investments and even referenced the DAO Report in his decision, which was issued in July of 2017 and explains that all tokens sold on Ethereum-based platforms, like both REcoin and Diamond, were securities. Dearie, however, stated that the laws were meant to be interpreted flexibly and that not all ICOs could be considered securities. The same could be said for the My Big Coin case, as the classification of the cryptocurrency as a commodity is confined to the case at hand and does not extend to other crypto assets currently available on the market. Bitmain, the biggest company in bitcoin mining, has filed for its IPO in Hong Kong. As part of the approval process, the company submitted a prospectus to the Hong Kong stock exchange at the end of August 2018. The prospectus was published on September 26, 2018. Most of the document’s financial data is old information, except for that of Q2 of 2018. 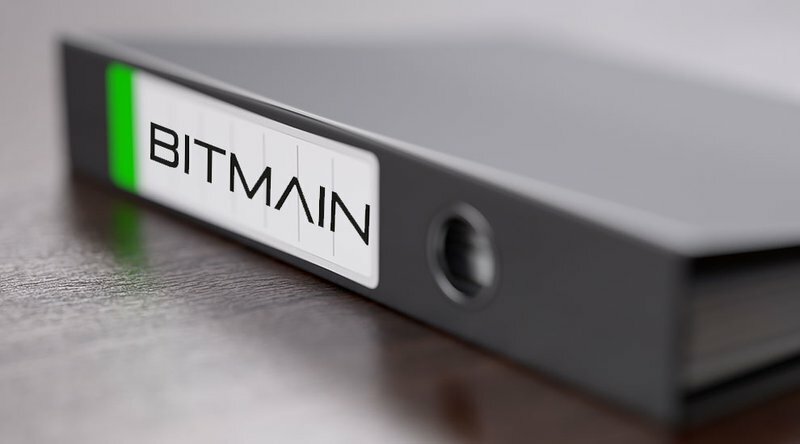 When Bitmain raised $400 million in a pre-IPO round last month, leaked financial documents provided most of the information we see in the prospectus now. The new prospectus includes three months beyond what was previously known. And that new information tells a bigger story. According to the new prospectus, Bitmain posted $701 million in net profit in 2017. Yet, for the first half of 2018, Bitmain claims a gross profit of $743 million, despite a massive slump in crypto markets. This is odd because one would expect any company in the cryptocurrency business to have felt the pinch from this decline. In fact, Bitmain has. The leaked pre-IPO presentations showed that Bitmain made a $1,137 million net profit in Q1. This means Bitmain actually lost $400 million in Q2. Most of the Beijing-based firm’s business comes from making ASIC mining rigs used to mine bitcoin and other cryptocurrencies. According to its IPO prospectus, 90 percent of the company’s profits came from miners in 2017. And in the first six months of 2018, miners accounted for 94 percent of the profits. The rest of the profits came from mining farms, shared mining pools, AI chips and blockchain services. In addition to having a corner on 74.5 percent of the entire crypto mining market, Bitmain also runs two of the biggest bitcoin mining pools, AntPool and BTC.com, and is an investor in ViaBTC, a smaller mining pool and exchange. Reflecting that, the company’s gross margins are in decline. In the first half of 2018, Bitmain’s gross margin was 36 percent, down from 48 percent in 2017 and 54 percent in 2016. Contributing to that, cost of sale percentage was 52 percent in 2015, 52 percent in 2016 and 64 percent in H1 of 2018. Antminer sales is not the only area where the company lost money. Since the beginning of 2017 to mid-2018, Bitmain failed three times in trying to come up with a more efficient mining chip. Each of those efforts cost Bitmain hundreds of millions of dollars. Those costs amounted to losses of $500 million. This pinpoints the risks and costs involved in making silicon chips. It is also important to note that any successful company needs to take risks, so this is not necessarily a bad thing. Bitmain also lost money in its bitcoin cash investment. It is no secret that Bitmain is a huge fan of the alternate cryptocurrency that resulted from a controversial fork in the bitcoin code in mid-2017. In support of the coin, Bitmain sold much of its bitcoin holdings (which it got from mining bitcoin and also accepting bitcoin as a form of payment for its Antminers) in exchange for bitcoin cash. Despite these figures, Bitmain has already raised $785 million in venture capital funding this year (its net cash balance went from $105 million in Q1 to $343 million in Q2, and Bitmain has raised even more in Q3), and it is planning to go public in 2018 or early 2019. The company has not said how much it hopes to make in its IPO, but some estimates put it in the ballpark of $14 billion. Yet, for investors, the question is: What are Bitmain’s prospects for the future, given that most of its current profits come from manufacturing mining rigs? Crypto markets exert a strong influence on Bitmain’s revenues, but they are declining. Since December 2017, the price of bitcoin has fallen 65 percent from its all-time high. At press time, bitcoin sits at about $6,500. A lot else is changing in the crypto space — regulation, for one. China has been taking increased action to clamp down on all things cryptocurrency. And in the U.S., regulators are starting to get tough with crypto exchanges and bring down the hammer on questionable initial coin offerings. All of this will have an impact on the price of bitcoin. Also notable in a report issued in August 2018, analysts at investment firm AllianceBernstein questioned Bitmain’s sketchy cash flow and suggested the company may be slowly losing its edge. Ultimately, it will be up to investors to weigh Bitmain’s potential down the line. As for the company’s competitors, the influx of cash from an IPO is likely to give Bitmain a much needed boost. 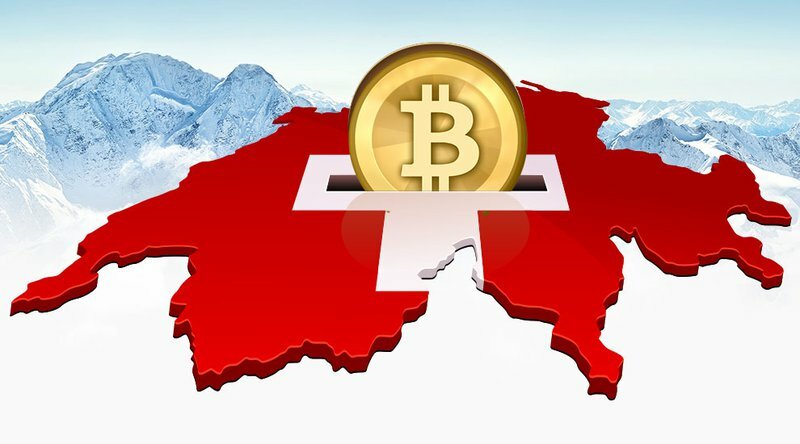 From the creation of a digital ID for citizens built on the Ethereum blockchain to the acceptance of bitcoin payments for municipal services, the Swiss town of Zug has become known as the "crypto valley" of the world. Recognizing the complexities that come with navigating the cryptocurrency industry’s many moving parts, Coinbase arrived at its new offerings following a survey of users and potential customers. Coinbase Learn will take the viewer through the ins and outs of the crypto world, updating on a regular basis so that information is as current as possible. The content of Coinbase Learn is based on in-depth customer research and tested with people new to cryptocurrency to ensure it is as user-friendly as possible and helpful for those trying to decide whether buying cryptocurrency is right for them. Coinbase Asset Pages will list the top 50 cryptocurrencies based on market cap. Although Coinbase carries only five of those 50 cryptocurrencies on the asset list at the moment, it has plans to add more in the near future. Earlier this week, the company introduced a new asset listing program that is designed to enable new coins to be considered for inclusion on the Coinbase trading platform. For now, the Asset Pages are an educational tool for those interested in comparing cryptocurrencies on an ongoing basis. Historic trading data, current market cap, a description of the cryptocurrency, and links to relevant white papers and project websites can be viewed there. For anyone who is ready to take that first step into buying cryptocurrencies but still isn’t sure which ones to start with, Coinbase has also begun to offer Coinbase Bundles: a pre-packaged collection of five coins (bitcoin, ether, litecoin, bitcoin cash, and ethereum classic, the five cryptocurrencies that Coinbase offers on its flagship service). “We expect that millions of people will make their first cryptocurrency purchase in the coming years. 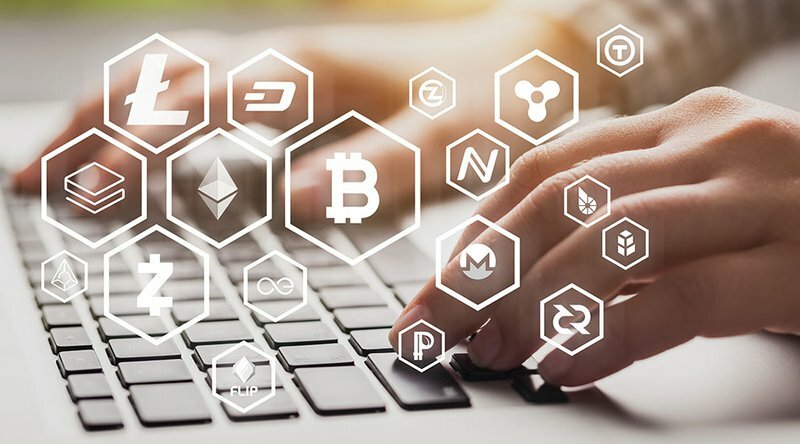 But all too often, getting started can be overwhelming for people learning about crypto for the first time,” the blog states. 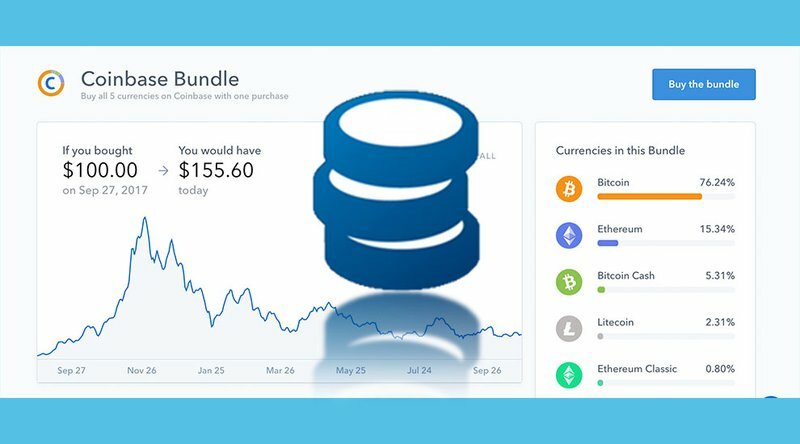 Coinbase calculates its bundle of five cryptocurrencies, based on current market cap, which can be purchased for $25 or more and traded individually or as a group. Once a bundle is purchased, the five cryptocurrencies are stored in their respective wallets in the user’s Coinbase account. Each cryptocurrency can be traded as an individual asset. Coinbase Bundles was rolled out today and will, at first, be available to customers in the U.S. and Europe who have verified their identities. “With Coinbase Bundles, asset pages and the new educational resources, we hope to ease the process of understanding, exploring and buying cryptocurrency for people getting started for the first time," said Asver. A U.S. judge has sided with the Commodity and Futures Trading Commission in a cryptocurrency fraud lawsuit, ruling bitcoin is a commodity. Bitcoin is still being squeezed into a tightening range, with support at $6,300 being a key level for the bulls to defend. For the first time, the crypto community is getting a close look at Bitmain's financials. In a move to expand its asset offerings, Coinbase has created a new process by which anyone with a token can apply to have it listed on the platform. This news comes weeks after Coinbase said it was exploring the addition of several new assets including Stellar Lumens (XLM), Zcash (ZEC) and Cardano (ADA). At present, Coinbase carries only a handful of top cryptos on its platform: bitcoin, bitcoin cash, ether, ethereum classic and litecoin. The new policy will change all of that. Creators can now visit listing.coinbase.com to apply to have their digital asset listed on the platform. Coinbase says the new process will be free initially, but a fee could be introduced in the future to cover the legal and operational costs involved in onboarding new coins. "There are now thousands of digital assets of all types, including coins, tokens, forks, stablecoins, and collectibles. One of our top customer requests is to add support for these new assets, and we have been determining how to do this in a secure and compliant way for those assets meeting our standards." These changes will open Coinbase to an exponentially broader pool of blockchain-based projects and make it more competitive with foreign exchanges that offer a variety of options for traders. Dan Romero, vice president and general manager of Coinbase Consumer, told CNBC that crypto is becoming more important across the world, particularly in emerging markets and there is a need for Coinbase to "shift as a company to a more global perspective." While Coinbase might have opened the floodgates with the overhaul of its listing process, the company will only list digital assets that are "compliant with local law" and satisfy listing requests in a "jurisdiction-by-jurisdiction manner." In other words, assets available to Canadian customers, for example, might not be available to customers in the United States. Theoretically, users could leverage a VPN to circumvent jurisdiction-by-jurisdiction restrictions (this tactic is employed for other services and platforms, such as Netflix). But Coinbase could also police VPN use to bar this behavior, a practice which, while resource and time intensive, may also put off some of the crypto industry’s die-hards who value privacy. As of publication, Coinbase has not yet responded to Bitcoin Magazine's request for comment or offered a game plan to police such activity.